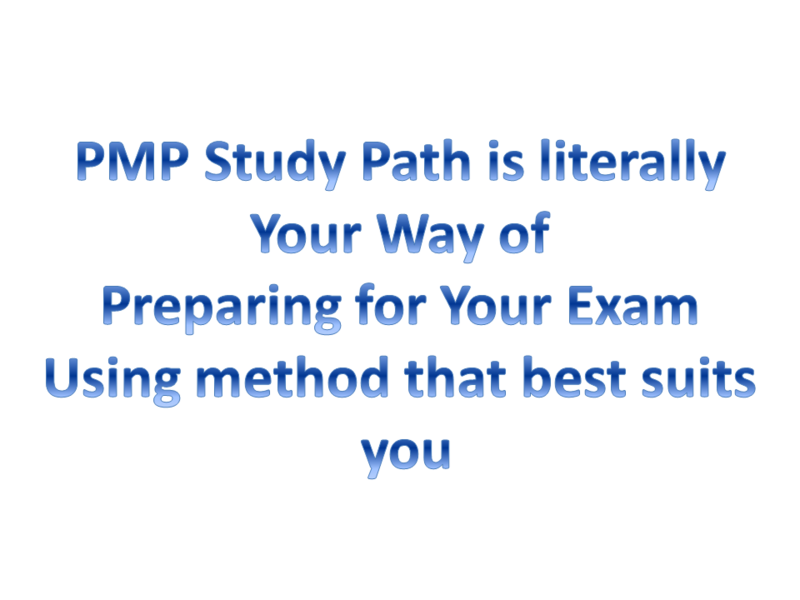 If you are in the process of preparing for your PMP Certification exam do not make the same mistake many other students make before signing up for their PMP exam. 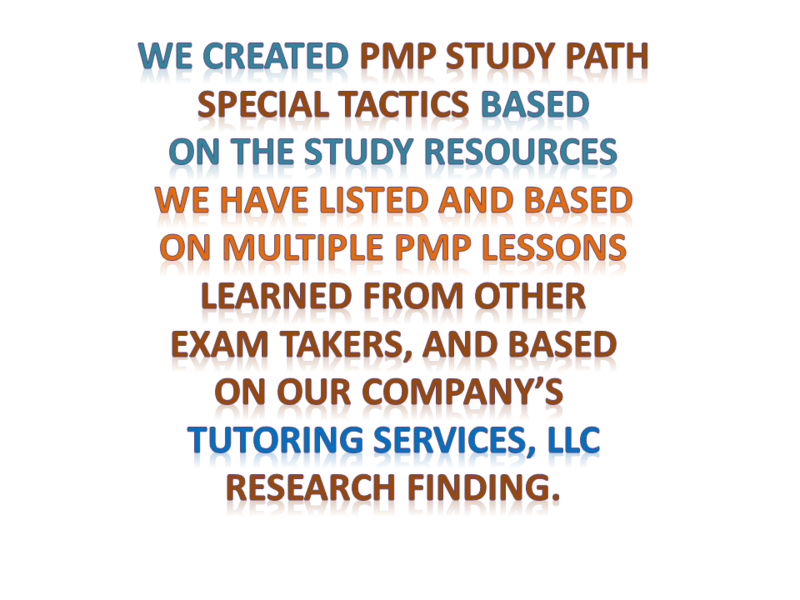 Our company Tutoring Services, LLC specializes in research of the best Project Management PMP study materials that are present on the market, currently in the year of 2016. We also specialize in making education affordable. 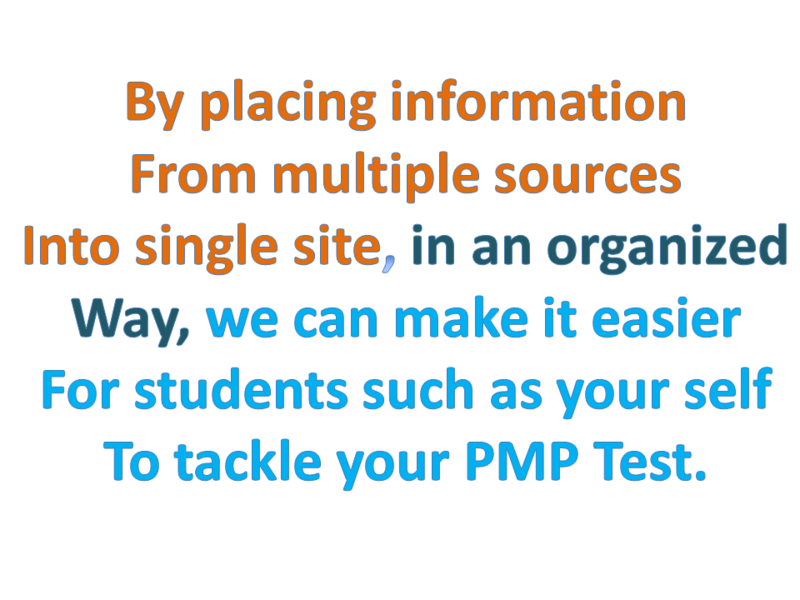 Our main goal is to help project management students regardless of what track they are in Web Development or Information Security or Networking, or any other sector, is to help students pass their PMP Certification exam. 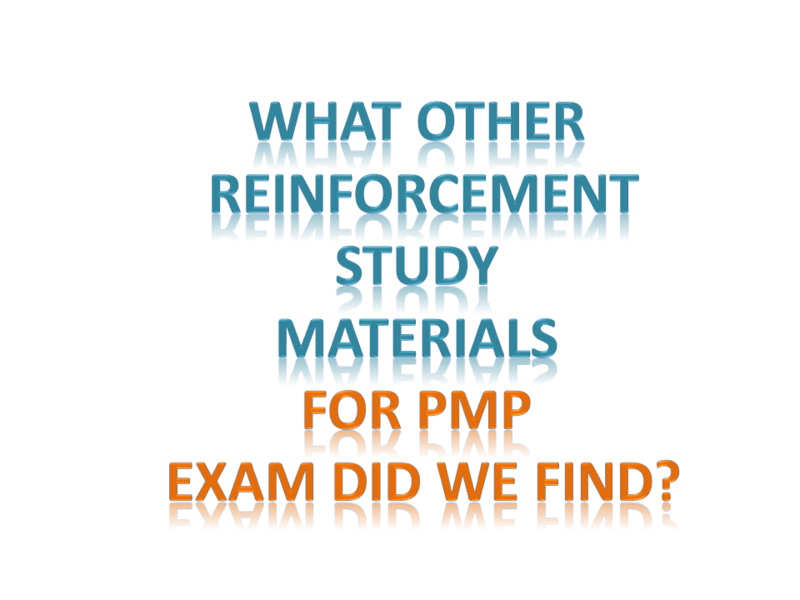 Here are couple of PMP gotchas that we have discovered students face during their Project Management PMP exam certification studies. 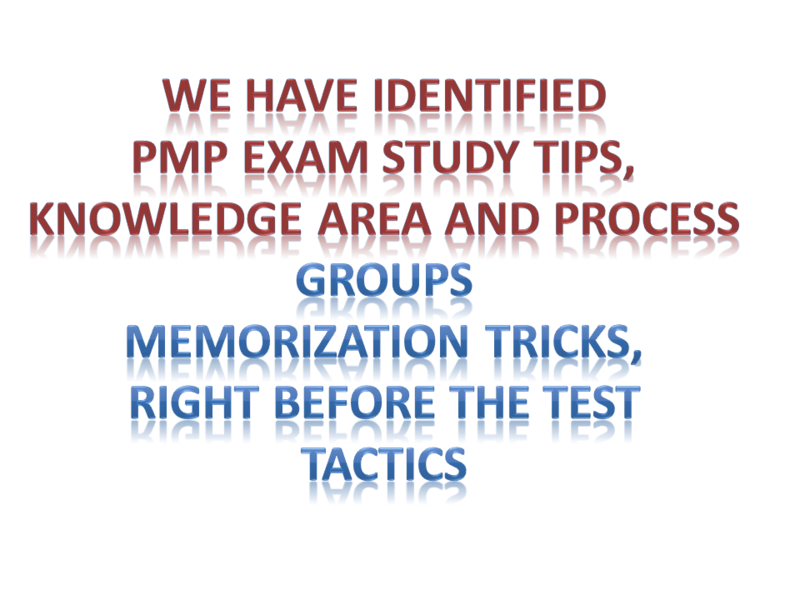 When preparing with PMBok, don’t assume that everything you see on there is on the PMP test, many project managment concepts that need to be reinforced are greatly covered in bootcamp, hence perception of what really is on the test can be diluted when only studying from PMBok objectives, hence be very careful not to study only from PMBok objectives..
Make sure you use latest edition of PMBok as reference guide, the best part is you can download that for FREE from PMI.org institute.. Understand overall Project Management concepts and overview of what project management area of concentration is, what concepts does it include, how does each concept relate to real world. We list several project management concepts here. What other Research have we done to figure out what is different in 2016? Our company reviewed tons of materials from multiple study guide vendors, we found some study guides that can be helpful, but we were able to quickly tell which ones are low quality and which ones are high quality. 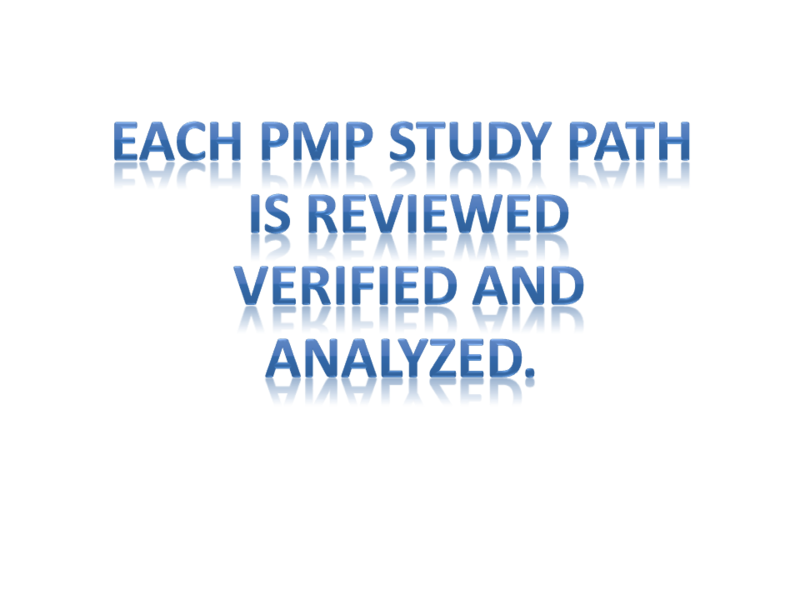 We reviewed what it takes to become PMP and how to study for this exam using multiple study resources. 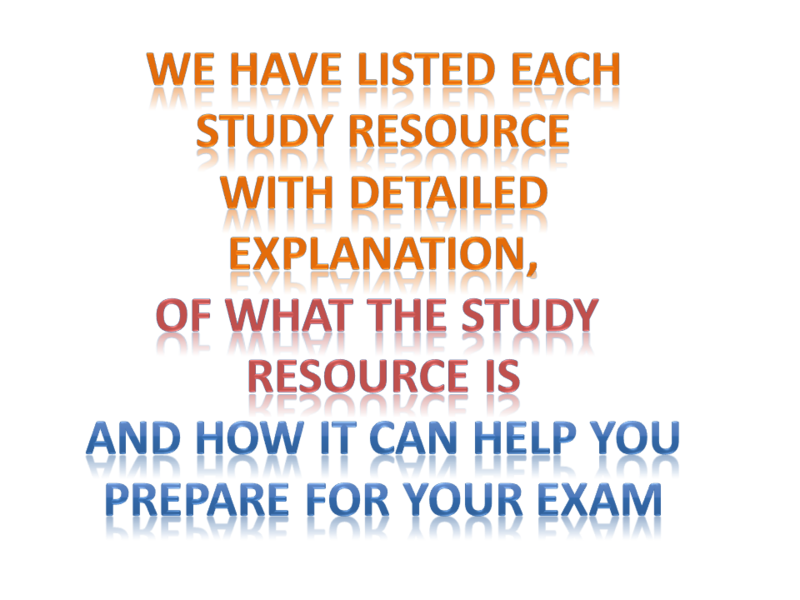 To view our findings and see what study guide materials we think will help you prepare for your exam click here continue reading below. 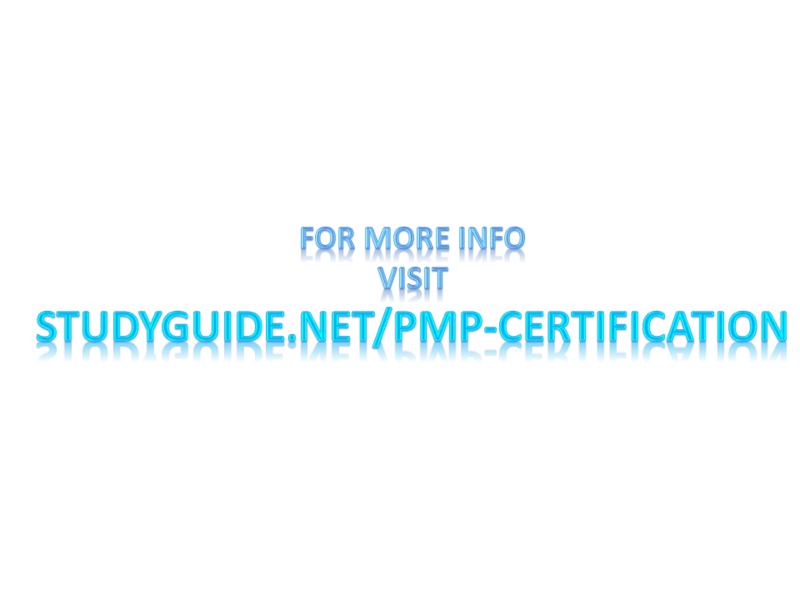 As the first step in preparing for your PMP Please get familar with the following process of what is really needed. Have you mastered your Project Management lifecycles yet? Need help understanding them from real world perspective? If that's a yes then don't hesitate to visit my company's PMP educational research journey, showing how my company Tutoring Services, LLC helps students learn tough PMP concepts by providing real life examples while simultaneously helping my company make extra income and relating it all to Project Management lifecycle to make it easier for PMP students to understand rigorous project management concepts! 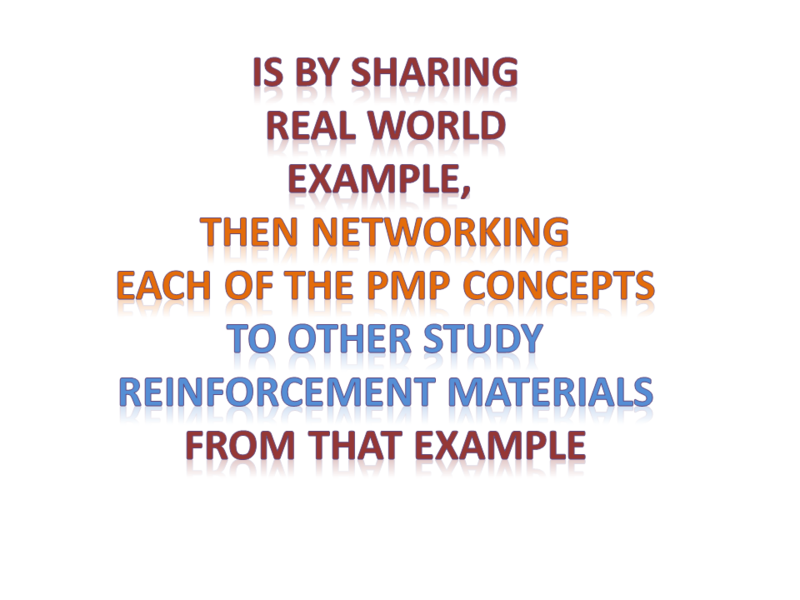 Read the story about the author of this article and his brother (PMP/AGILE/ITIL/SCURM and many other certification certified instructor working in NYC Manhattan at Wall Street with tons of positive reviews on LinkedIn from other students who took his class), view how author of this very same article that you are reading here explains to students PMBOK PMP concepts based on real world examples by starting with the solid discussion about Project Management lifecycle. 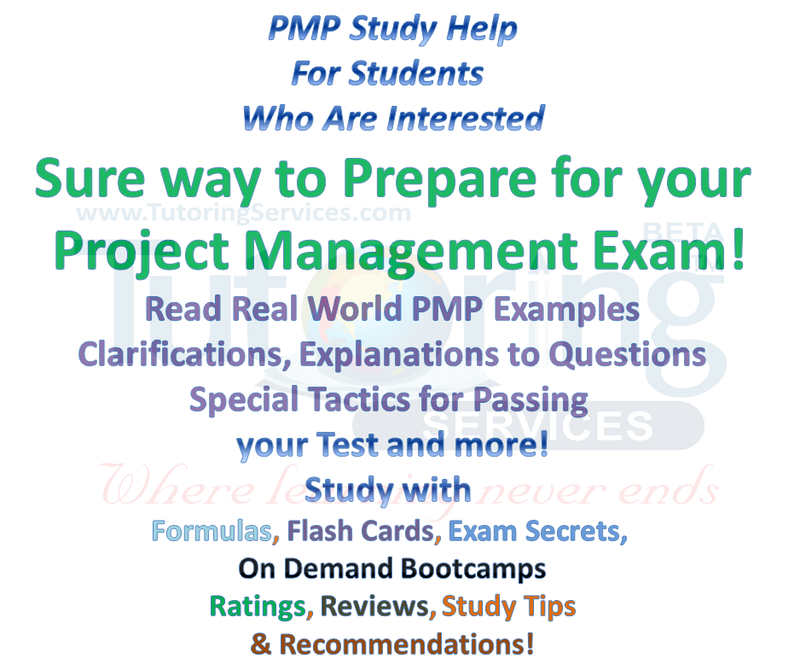 Read about author's PMP certification journey towards finding the truth of which study materials are the best to prepare for PMP certification exam based on student's needs, read about what project management lifecycle is what stages it has, author will shed lots of lights to perspective PMP students interested in becoming Project Management Professional certified. 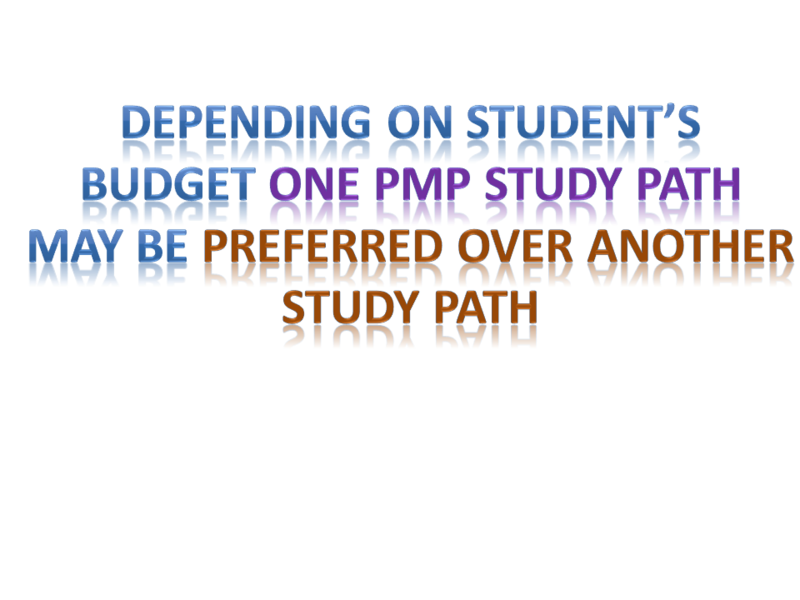 Author of this very same article is Rome Wells who reveals multiple study paths for students to achieve passing grade for their PMP exam. 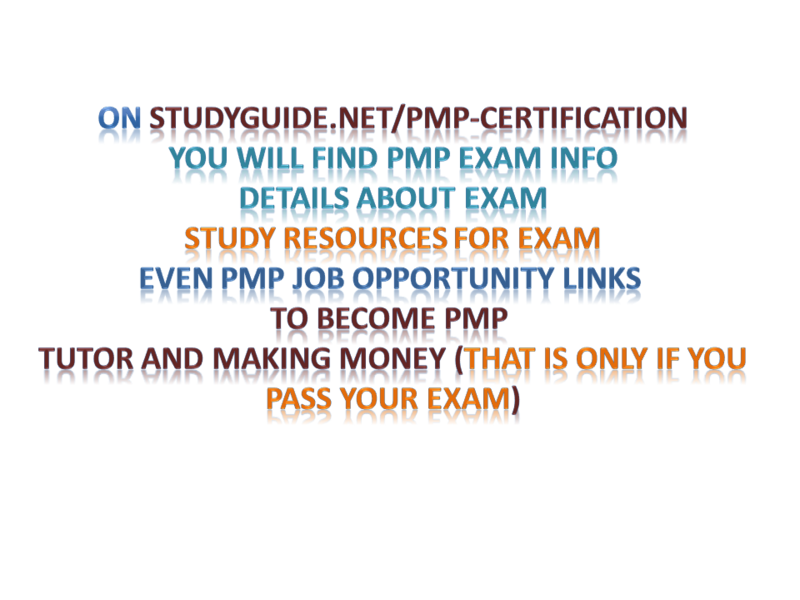 In comparison to other PMP bloggers on the internet, who beg their audience to click on the recommended links asking them to buy PMP materials through these links with no extra cost to them, instead author goes beyond just blogging about himself and his journey and how he has multiple skill levels, and how great of full stack developer he is or any of that, no body wants to hear that. 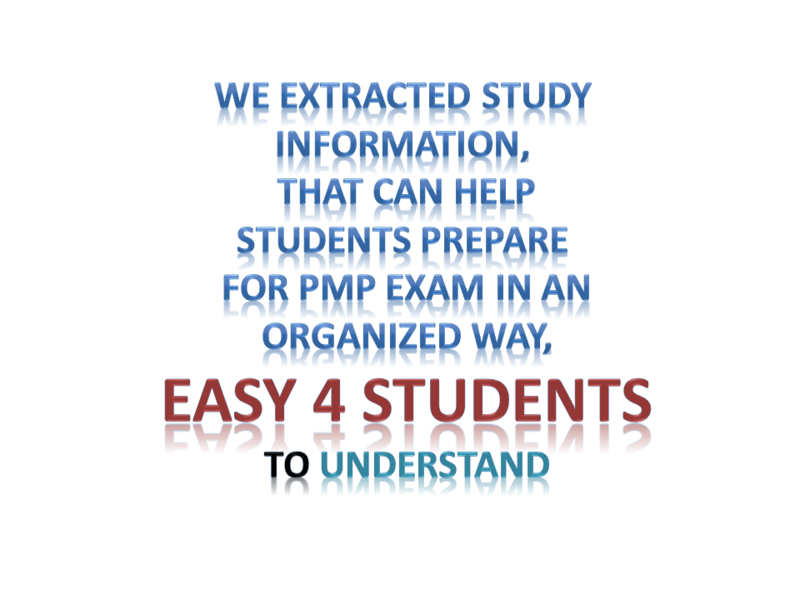 What students want to hear is clear and concise clarification of what do rigorous concepts mean on PMP exam and how can students better memorize them and understand them in effort to pass PMP certification exam. 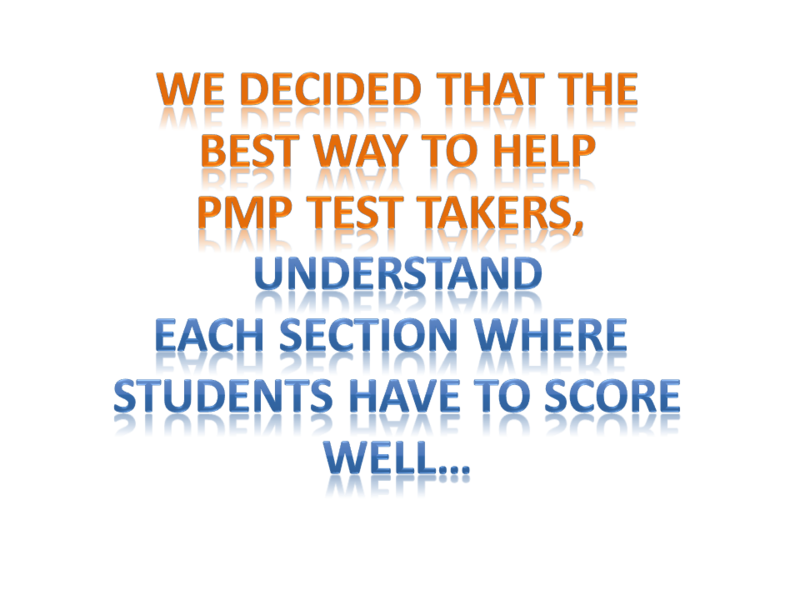 Instead of what other blogers do in PMP community, author Rome Wells focuses on value for PMP test preparation students by sharing real life examples, sharing lessons learned and research findings of Tutoring Services, LLC company helping students chose the right study path for their PMP test preparation exam, and doesn't just help PMP certification students prepare for it, but also gives back to the Project Management community by helping the very same PMP test taking students make extra income teaching other students Project Management or related courses by working as an independent subject matter expert registered in USA or even working directly with Tutoring Services, LLC in local areas of CT, NY and NJ helping other students become PMP certified, thereby giving even more reasons for PMP test takers desire and reasoning to prepare and pass their exam. 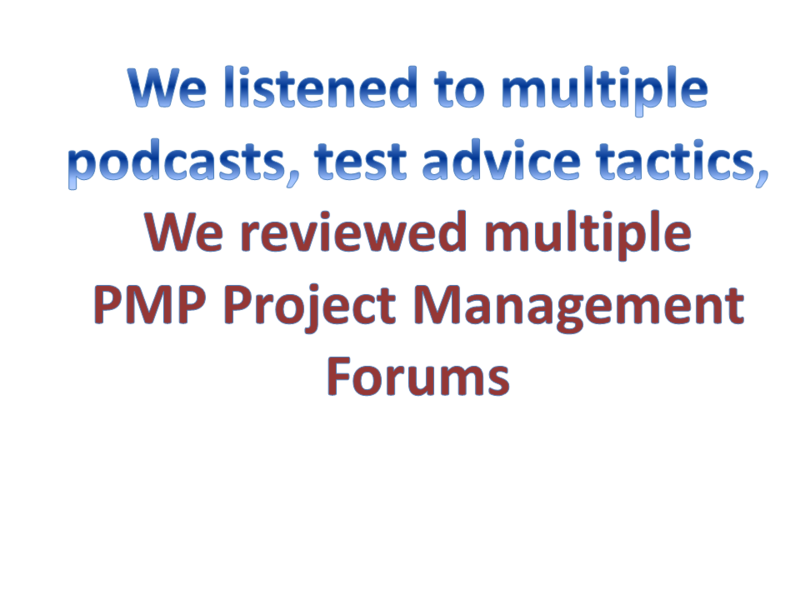 Want to read more about Project Management lifecycle real world example and study path recommendations from Tutoring Services, LLC author Rome Wells and Test Prep journey of his PMP certified brother? If so click here. Author will also reveal many marketing tips and tricks that are great for other PMP bloggers, utilizing special secret tactics and methods that can be applied not only in the subject of Project Management but in any other subjects, including Academic subjects, Computer Networking, SEO, Web Development. 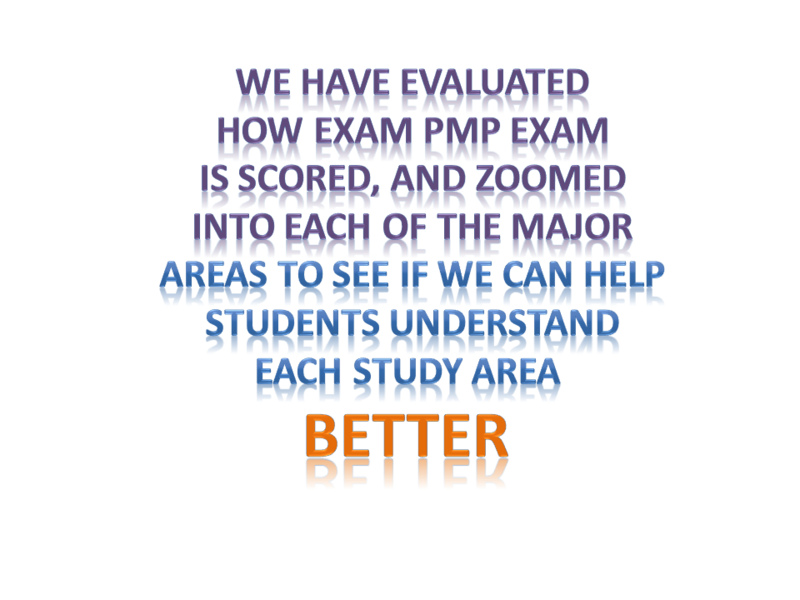 We also have PMP Tutors and Trainers who can help you prepare for your exam! Our instructors are independent tutors who are registered on the site FREE of charge and do not pay any agency comission fee for every hour they tutor. 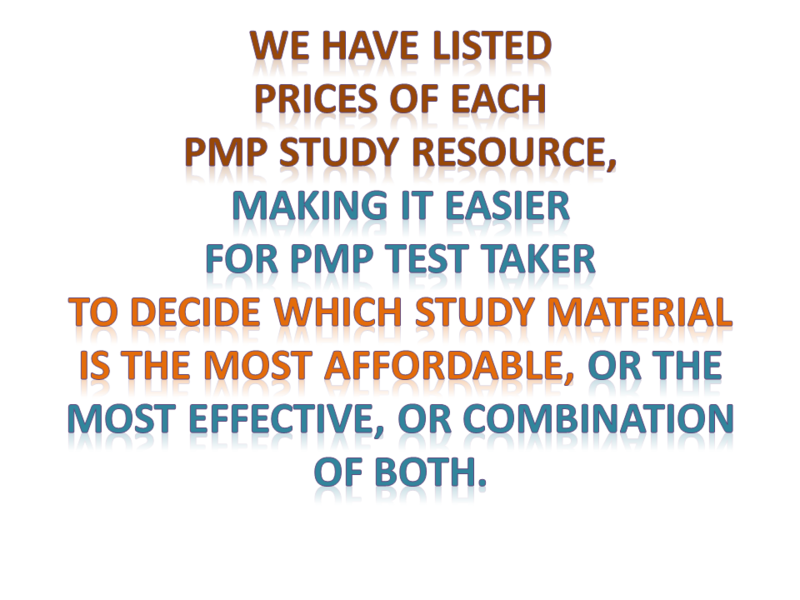 Which means your PMP Tutoring Expert can be way more affordable in price comparsion then from any other site, plus depending on which region you live in USA, they can come to your home directly and help you prepare for your PMP Exam. Or alternatively you can contact them online, many of our tutors offer first lesson for only $15. Giving you chance to try before comitting to the rest of the sessions with the tutor. 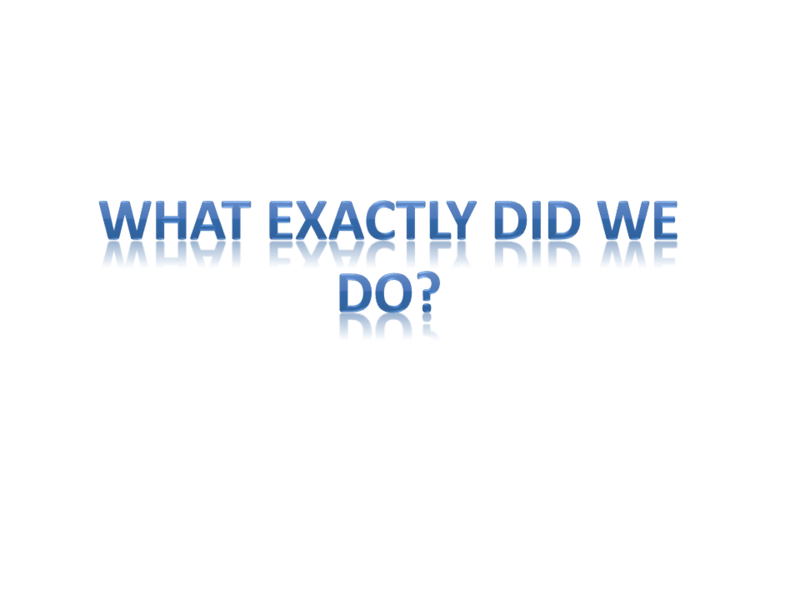 We do not charge any recurring agency fee on this site. 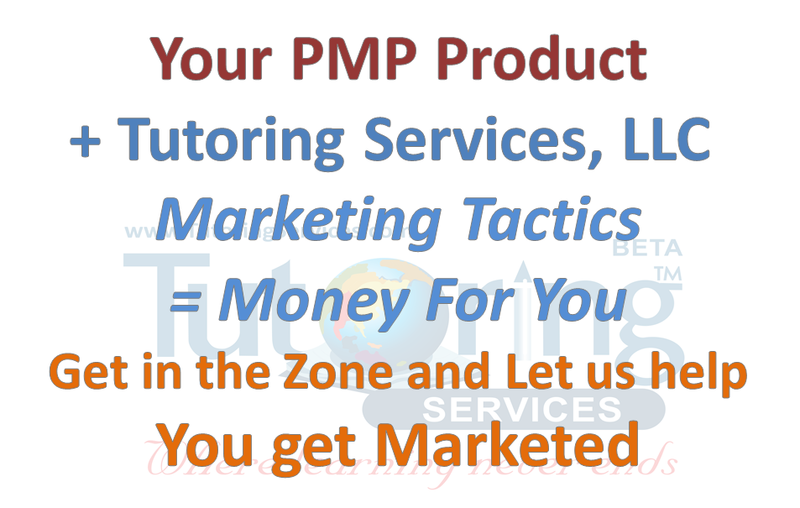 Feel Free to check it out and search for you PMP independent tutor today. [i] Reinforce your memory with of 47 processes, take this short quiz. It’s 2 questions. If you haven’t taken a similar quiz before, here’s how it works: Each question is multiple choice, but the entire quiz is like a series of flashcards. If you get the question right, it comes off the deck. If you get the question wrong, it goes to the bottom of the deck. [q topic=”Process; Closing”] In the diagram, what is the name of the 5th missing process? [f] Excellent. remember closing is final process. Now we are going to check your skill again. 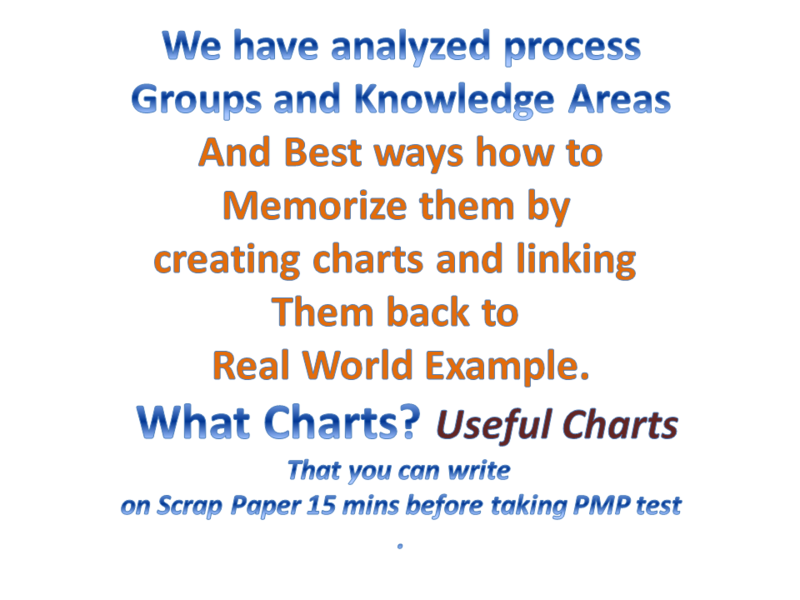 To see how well you remember your PMP processes. [q topic=”Process; Monitoring and Controlling”] In the diagram, what does number 4 represent which process? [q topic=”Process; Other”] Which one of the choices is not one of 5 processes?? 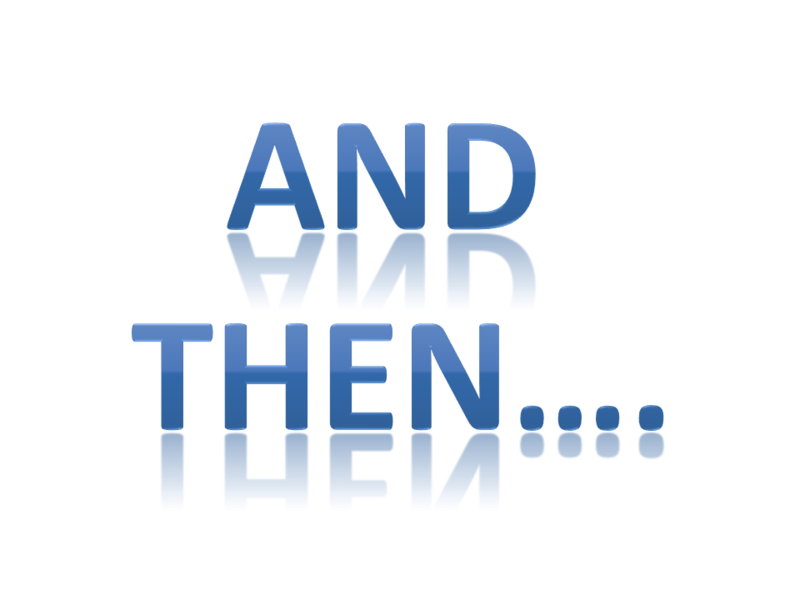 [q topic=”Process; Other”] You are in the process of figuring out whether or not you will have enough money left over for project completion after spending 2/3 of the budget on satisfying one of the tasks which simply did not go well as planned. Which process fits the most to this description??? [f] Correct since you already planned the project before this can be deducted by the wording of "did not go well as planned", therefore you must be outside of the planning phase, it can't be initiation either, since project already started, closing can't be it either, the only logical choice is Executing. Have Project Management textbooks that you would like to sell or buy Direct from other students on Campus or online? We have created a site specifically to help students save money on their project management college book expenses, view Project Management Textbooks here online, buy books for cheapest price from different textbook stores online, compare prices or simply buy used books direct from other students on campus. 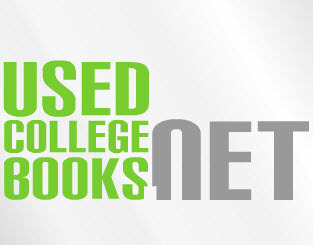 Visit UsedCollegeBooks. 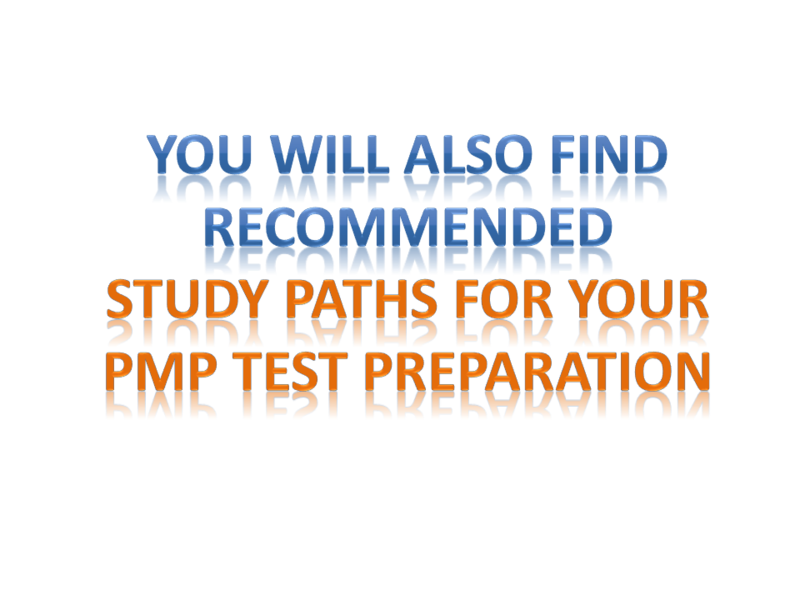 Want to know how to pass your PMP exam on the first try? 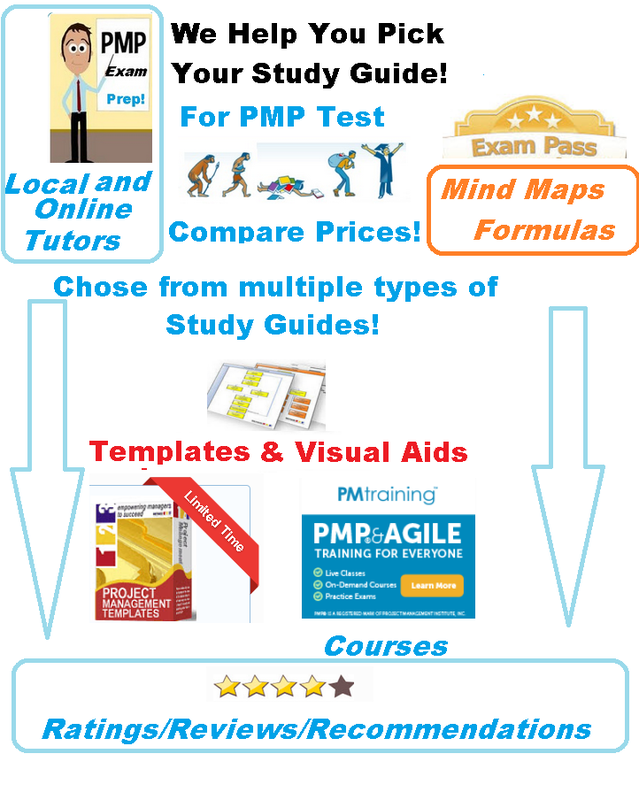 Visit our Study Guide page below, helping students save money on their PMP Exam Test preparation. 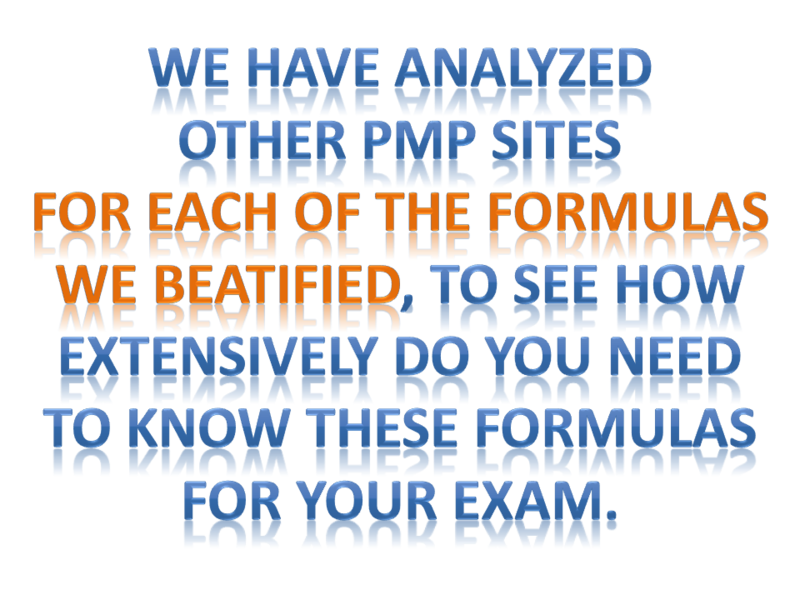 We have reviews, recommendations, tips for PMP students who are in the process of preparing for their exam. 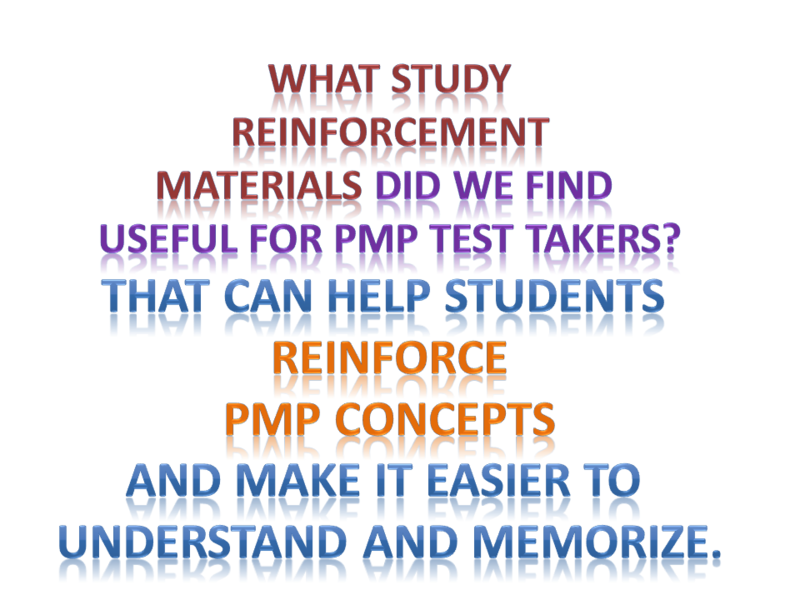 Lean how to pass your PMP exam on the first try by studying from many of our recommended test preparation project management materials. This is also our sister site, that we created specifically for students to post their reviews on teachers, schols, training centers. 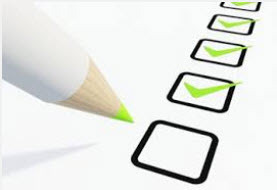 Note when we provide review of the training center or specific school or bootcamp or study guide resources we provide multiple ratings and rankings, hence be sure when reviewing our information that you specifically look for such ratings and rankings. 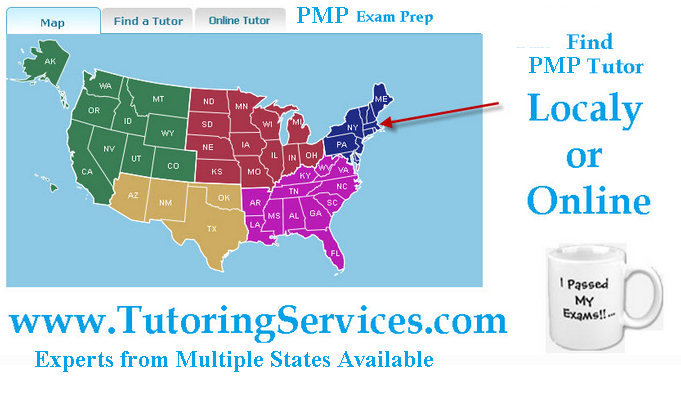 Residing in CT/NY or NJ Bergen County looking for PMP Tutoring Job? If you answered Yes then visit our tutor employement opportunities page here. We also have local tutoring business model, also under Tutoring Services, LLC company umbrella where we specifically hire local Tutors in the 4 counties area of Fairfield CT, Bergen County NJ, Westchester NY and New Haven County CT. We specifically work with subject matter experts not only with Project Management trainers, but with academic tutors also who make money teaching students locally in CT/NY and NJ. We have created robust network of tutoring sites in these regions where market our PMP trainers to help local students prepare for PMP Certification exam, if you have what it takes and indeed a PMP Expert or other type of project management trainer, then don't hesitate to visit this link to view PMP Training Job opportunities in the local area teaching students in their homes, working directly with our company Tutoring Services, LLC making part time income on weekends or in the evening. This is great for metropolitan area project management trainers who are on the go and have expertise in training students for PMP, AGILE, Network or Web Development or even other type of subjects such as IT Security. Plus we give internships also to students in IT Networking and Web Development/Project Management in our DBA Binary Fusion company which is under Tutoring Services, LLC umbrella for more info visit here. We are the only company who specializes in Marketing, Test Preparation Research, Web Development, Information Technology and local tutoring match making. We been around since 2008 and work with few selected tutor individuals who have highest level of training expertise, and provide such tutors with opportunities to make money. 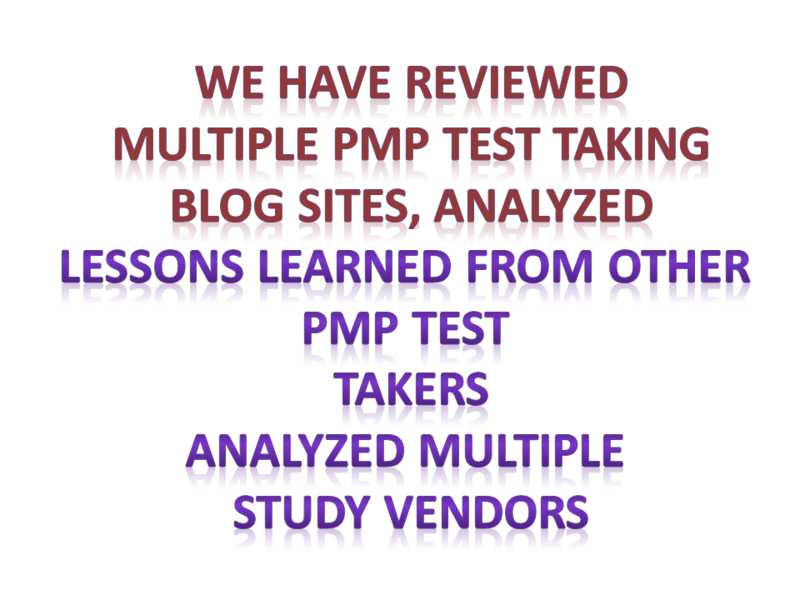 We are not just some PMP blog enthusiasts, we are real company with real goals. Other blog enthusiasts are only selling other company's PMP product, we have our own products as well in PMP Training such as our local tutors and independent tutors, however when we make recommendations or ratings for specific PMP bootcamp or training course, we fully extract all of the information from multiple sources to provide students value, and ensure that students suceed when passing their exam. 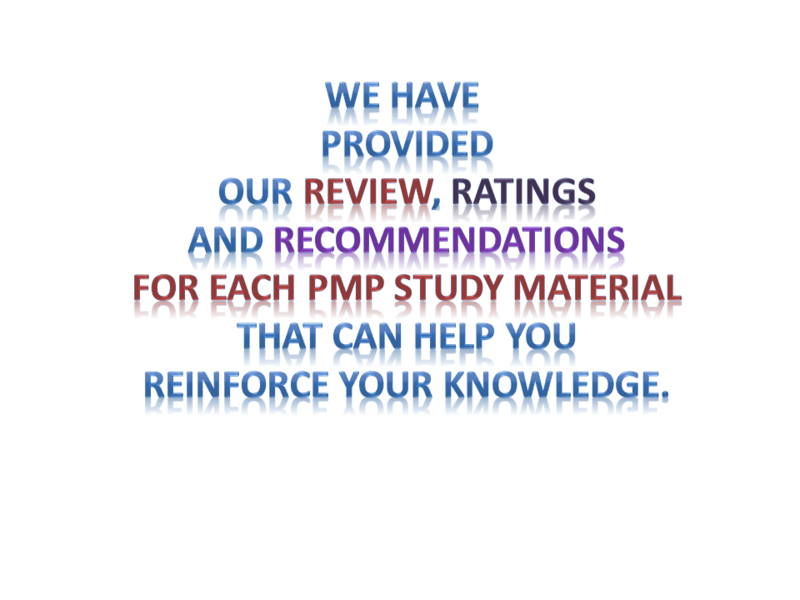 Be sure to review recommendations for PMP Practice Questions here, PMP Bootcamp here, and PMP online class here. Note we also have actual project manager instructors who work on Wall Street in NYC as professional SCRUM, SIGMA, ITIL, Agile, PMP instructors, we talk to these intructors regularly and get their feedback on what we are doing and obtain a lot of research information directly from the source, many of the study tips that we give come directly from our professional experts who work on teaching students on daily basis. In fact if you need to have a professional expert teach you PMP directly in Manhattan or NY area do let us know by contacting us on this page and ask for Expert Directly from Tutoring Services, LLC. 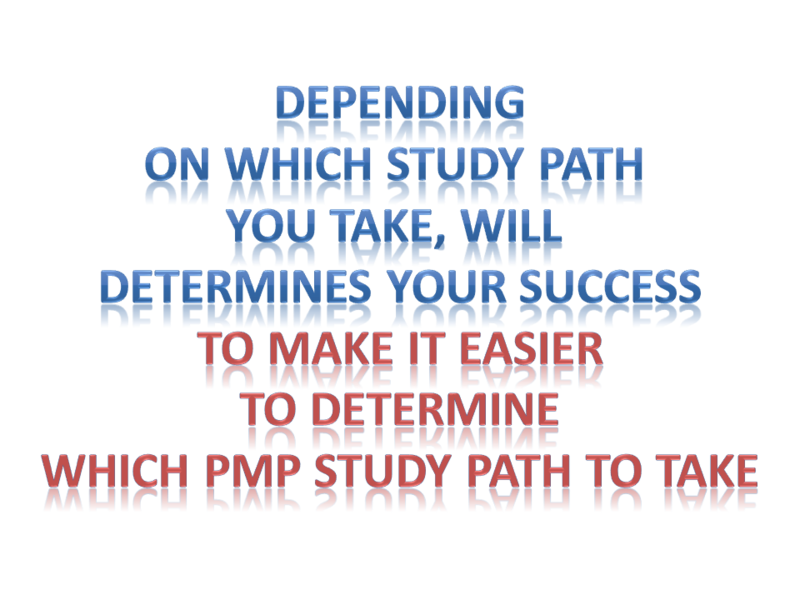 Are you PMP Training Center or other type of Project Management School? 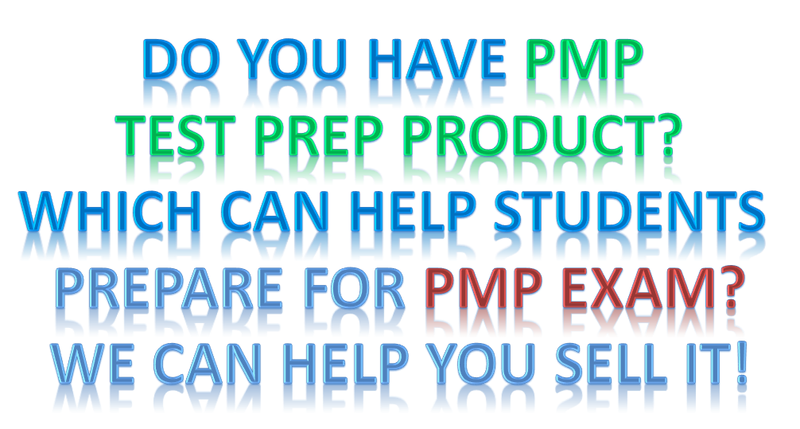 Do you have a product that helps students pass PMP? Talk to us contact us visit our site StudyGuide.net and contact us from there. 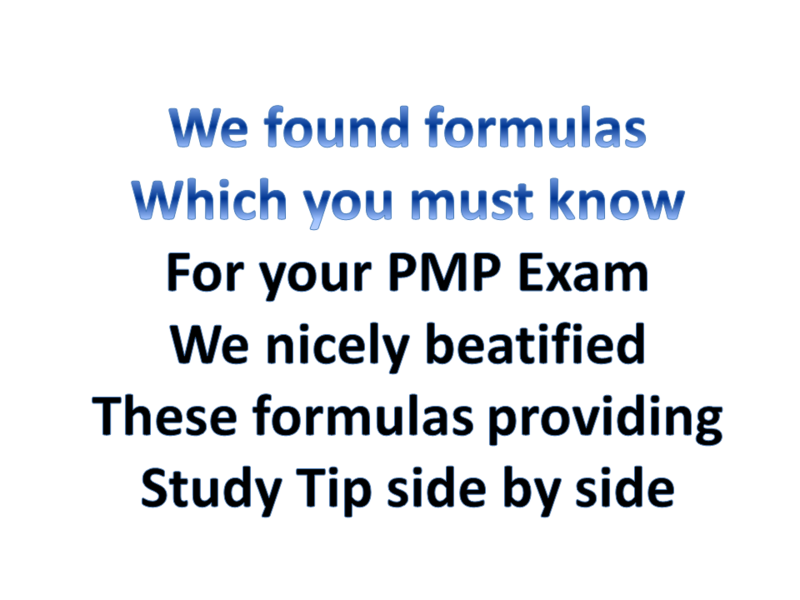 We can help you get your product marketed, providing that it really is helpful for PMP students and is high quality. 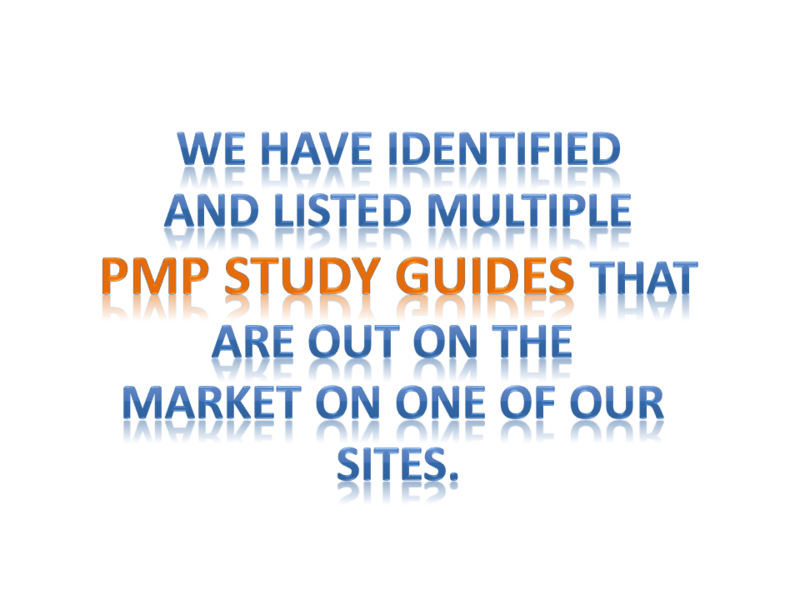 When we market PMP product we have network of educational sites that have been around for ages, meaning they are very high authority. When we market your training center we would be leveraging multiple domains, from different IP addresses, using best google/bing practices to help your project management training center get student leads. 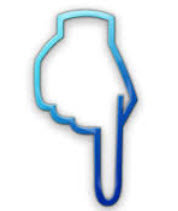 We create multiple URLS, on different educational sites, we use APIs to pull local tutors registered in one business system to show up on tutoring sites example take a look by going to this site. you will see what we mean. 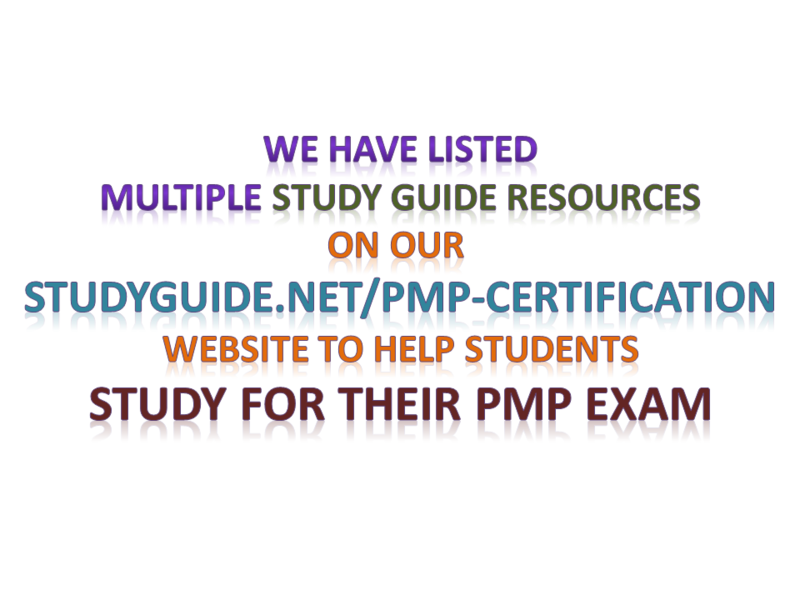 Our tutors and PMP study guides show side by side, promoting 2 different business simultaneously, our local tutoring business and other study guides that are usefull for students to study from when preparing for their PMP Certification exam. 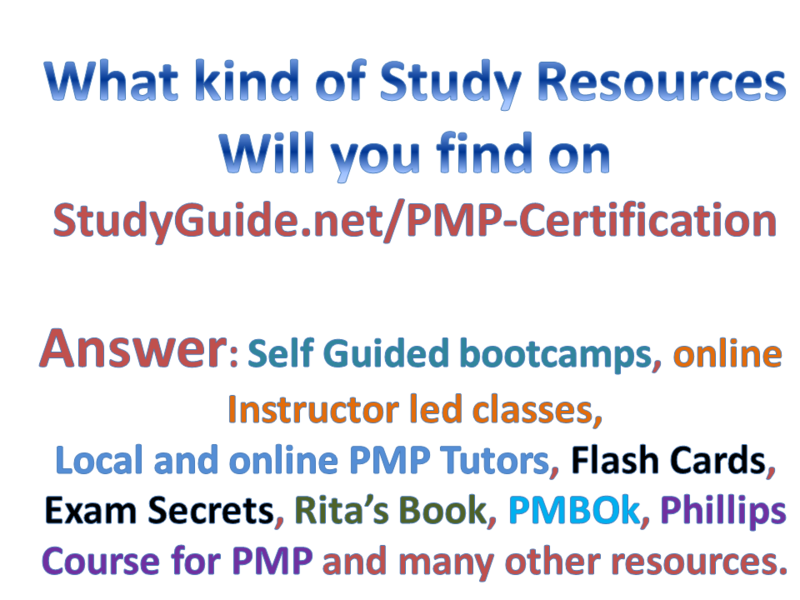 Similarly your PMP training center can be as one of our study guides listed on many different local tutoring sites. This is our strategy marketing number 1. We have multiple sites, and they all have purpose and reason, which is to help students locally or online. Our strategy number 2 is that we have actual business in information technology sector under umbrella of Tutoring Services, LLC called DBA Binary Fusion, where in fact provide IT consulting services, and part of the services that we provide is Certification Training as well. Hence when we are advertising any of the content we have multiple business reasons to be doing so. Which differentiates us from any other blog enthusiasts out there. Simply because we have higher competitive advantage then any of such bloggers, simply because they are only marketing multiple products, that exist on the market without actually marketing their own products, meaning, they don't get to make the same revenue that we do. Which means we can afford to spend more money on each click on google or bing resulting in higher traffic volume and more benefits for us. Hence is the reason why it make sense to advertise with us your product, where we can be your affiliate providing that the product is good. Other other strategies include multiple blog advertising, meaning not just random blogs, but blogs that satisfy a purpose helping students prepare for their PMP exam. We have multiple search engines that we created specifically to achieve this. 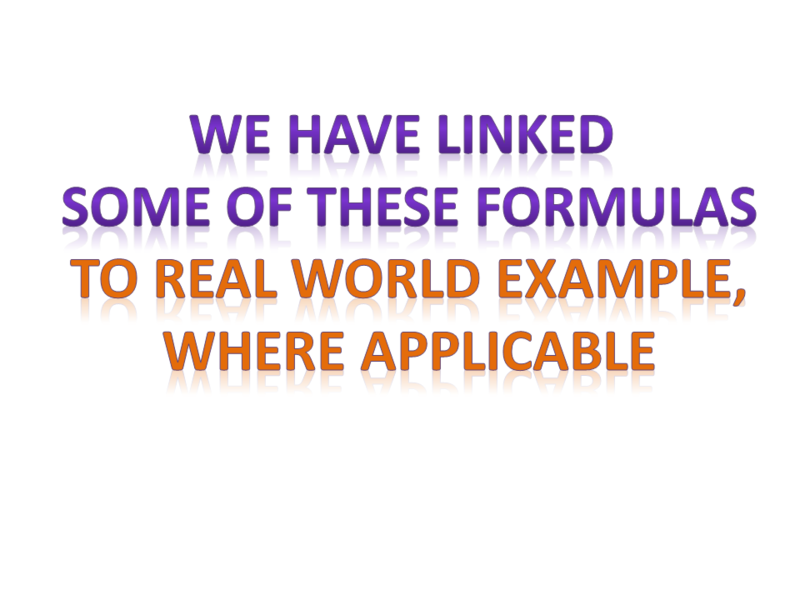 We leverage different urls using non-repetive wording, to satisfy best google practices. When we see one competitor dominating one word, we infuse articles into domain that has the highest chances of beating such competitor. We optimize using different domains based on the search engine we are dealing with. Our skills are not just in recommending resources to students, but also marketing. 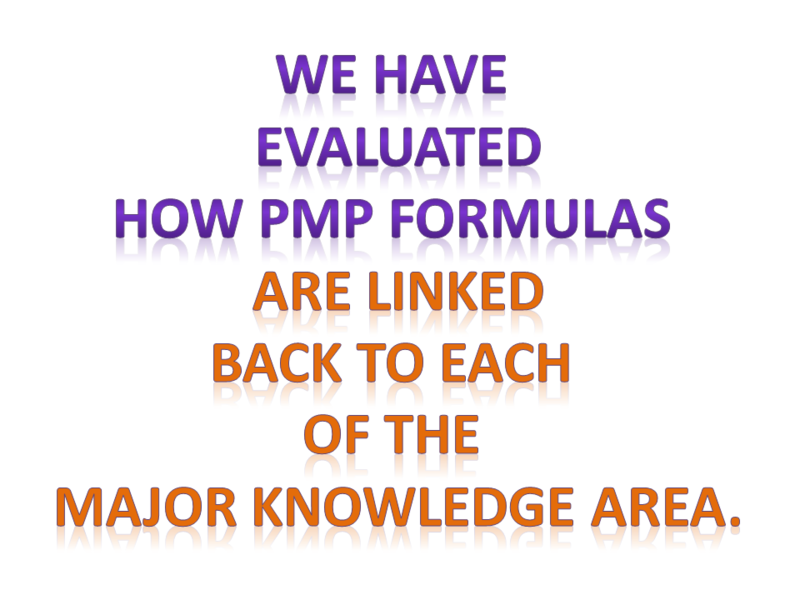 Hence if you need help getting your PMP product out there don't hesitate to contact us.